A beauty portrait for a fashion model! You can see Sarah’s inner beauty just pouring out of those baby blue eyes. 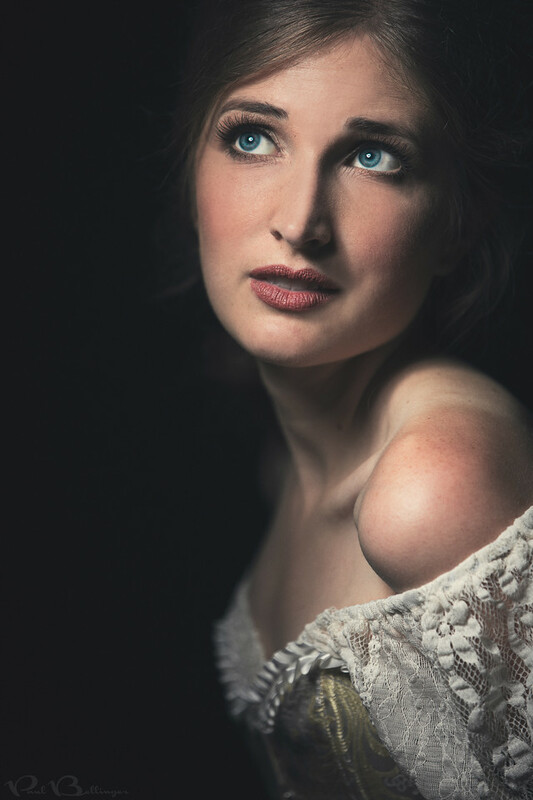 It’s an honor to work with such talented models like Sarah. We had a lot of fun in the studio for our first shoot together, but I think our next shoot will have to be on the ski slopes. That is, if I can hang with her Olympic level speed! Oh, and when she’s not crushing powder, she’s crushing math books. Yeah, so much for stereotypes, she crushes those too. Thank you Sarah! MONTANA FASHION PORTRAIT PHOTOGRAPHER - HOT AND COLD! She was freezing, but she made it look good! 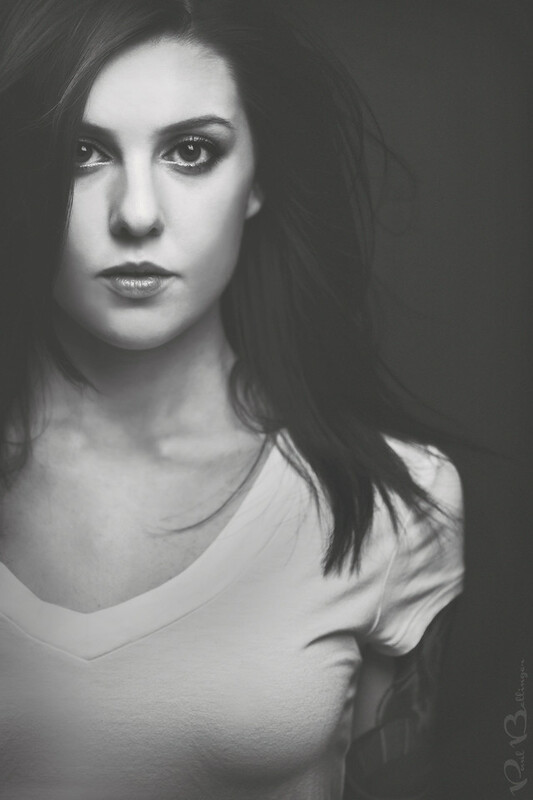 Haley is a young model/actress developing her portfolio. She’s a hard worker! We could only squeeze in an hour of shooting at 8AM in frigid temps, but we made the most of it. Thanks Haley! Your artwork, delivered in handmade artwork! I’ve teamed up with Loktah Natural Media Products to offer my clients a gorgeous line of all natural and environmentally friendly products that are truly one of a kind. From stunning wedding books printed on natural fine art papers, to reclaimed barnwood framed acrylic prints, I guarantee you have never seen anything like this. Handmade products offer a level of uniqueness that can’t be matched. 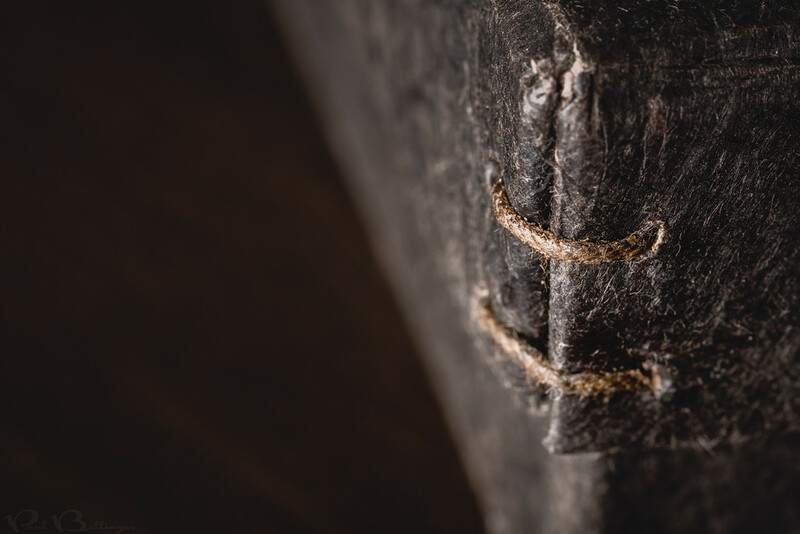 For instance, check out the hand sewn corners on this rustic box that will deliver your wedding book. I’m really excited about working with Loktah and will feature several of their products on the blog as they come in. 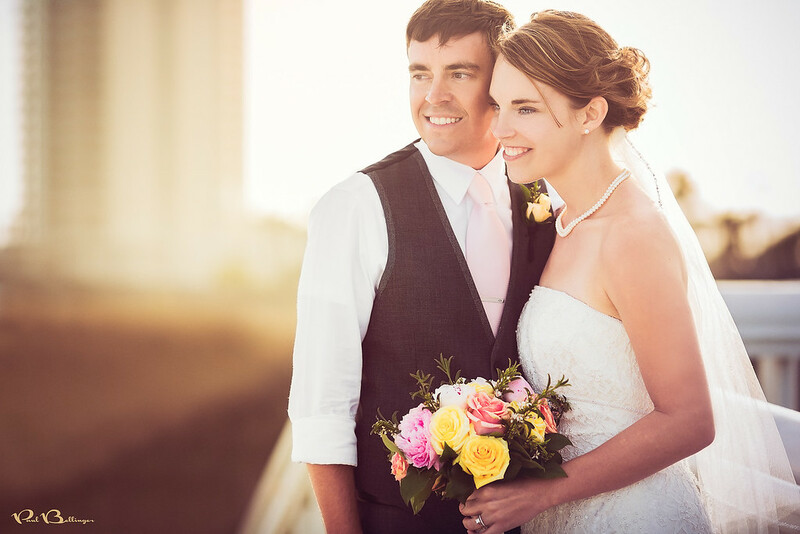 Using professional quality gear helps wedding pros get the job done efficiently while keeping their weddings running on time. 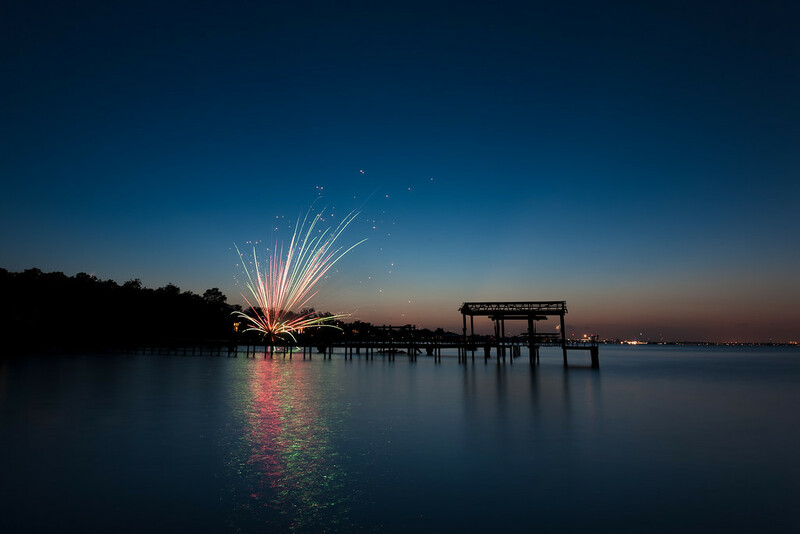 When you hire a pro you can have peace of mind that your special day is in good hands. That’s why brides love us! I made this closeup with my new Canon EF 100mm f/2.8 L macro lens. This is my go to lens for wedding detail photos, especially ring shots. It’s best to shoot macro photos at a small aperture such as f/11 or f/16. Depth of field shrinks quickly when your subject gets closer to your lens, and in macro photography your subject is about as close as it can get. But in order to shoot at f/11 you need a lot of light. For this photo I used one Alien Bee AB800 at ¼ power with a four-foot softbox to light the rustic box. 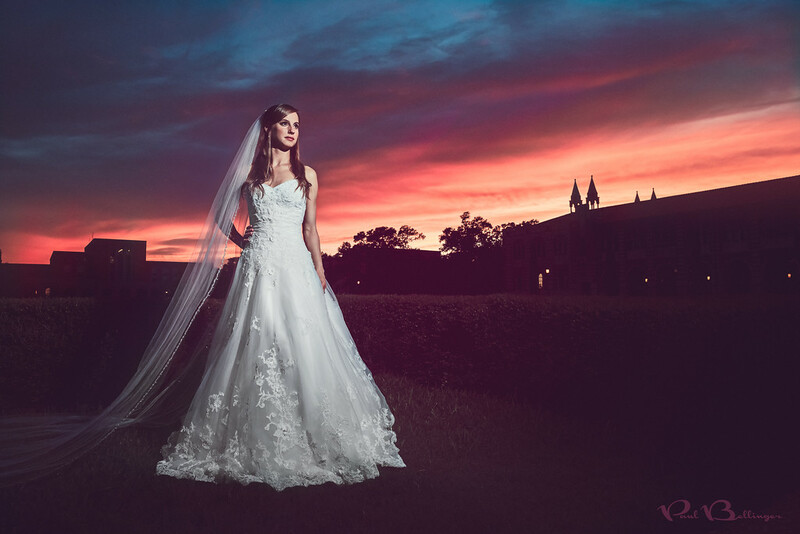 On a wedding day I rarely have time to set up a studio strobe for detail photos, and that’s when I lean heavily on my gear to get the job done with natural light as quickly as possible. This lens has image stabilization (IS) so I can shoot ring shots hand held at a slow enough shutter speed to use natural light and still shoot at f/11. 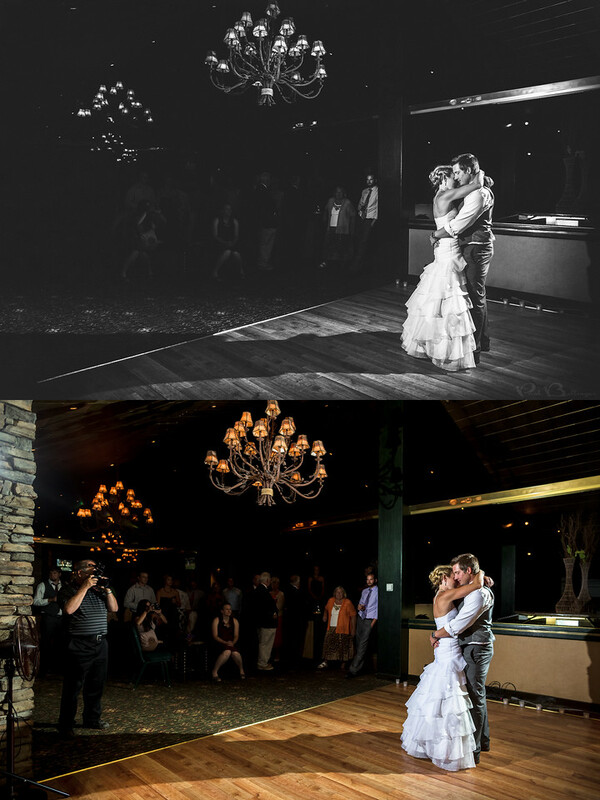 Image stabilization combined with very strong ISO performance from my camera and I can shoot wedding details in a half hour or less with all natural light. If I need extra pop, the speedlite is always handy. How long has it been since you've had your portrait made? For me, I can't even remember the last time. 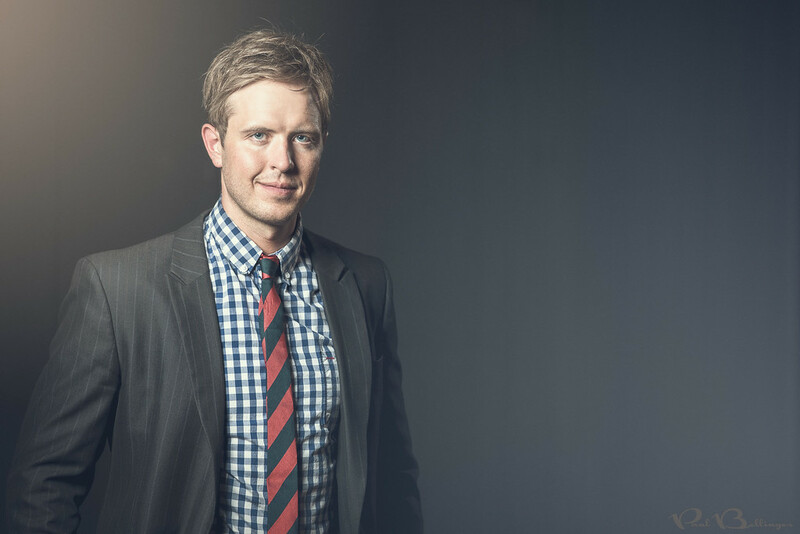 So I decided to step in front of my own camera for a few self inflicted corporate headshots. It was so much fun! No wonder people love having their portraits made! Kristen and Jake's beautiful handmade engagement book has arrived! It's gorgeous! An amazing piece of artwork that is truly one of a kind. These are the photos that made it into their special book. A beauty portrait for a fitness model and trainer. Jessica is rock hard but I wanted her to have a soft beauty portrait for her portfolio to go along with her fitness photos. And her eyes are just mesmerizing! Thanks Jessica! 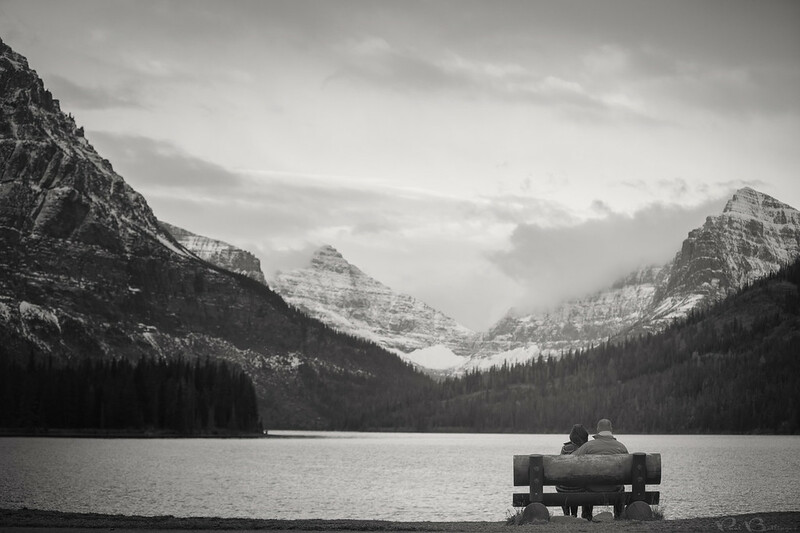 MONTANA WEDDING PHOTOGRAPHER - INSTAGRAM ALERT! 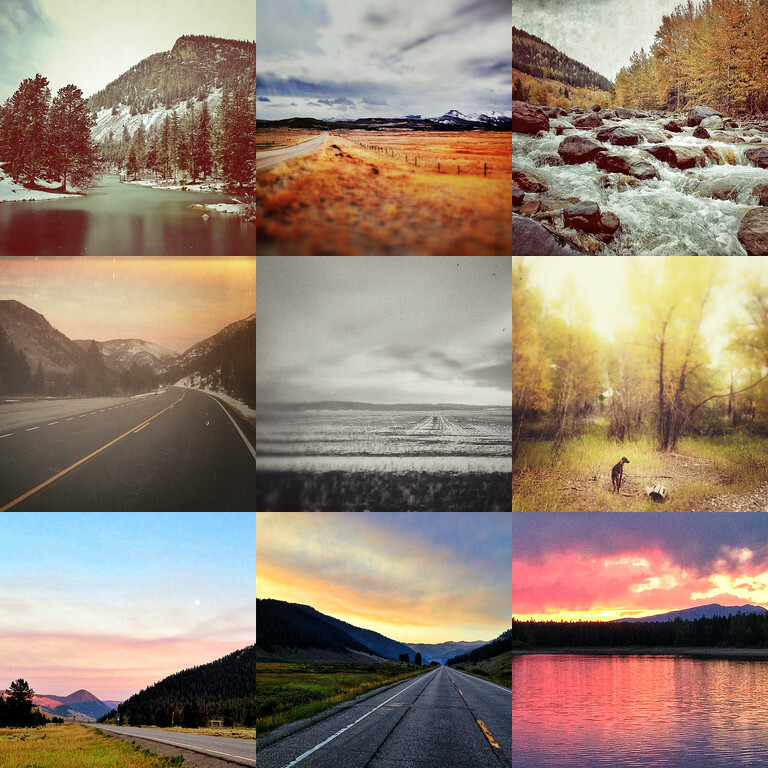 Check out some of the iphonography you’ve been missing if you haven’t followed me on instagram @PJBellinger! I am a Billings Montana wedding and portrait photographer, but I love all types of photography and never leave home without my camera. Like one of my mentors, Chase Jarvis, I think the best camera is the one that’s with you, and more often than not, that’s my iphone. Instagram is my primary outlet for iphonography and it pushes updates to Twitter (@paulbellinger) and facebook (@pjbellinger). So find me on one of those places and enjoy! MONTANA PORTRAIT PHOTOGRAPHER - RED ON RED! 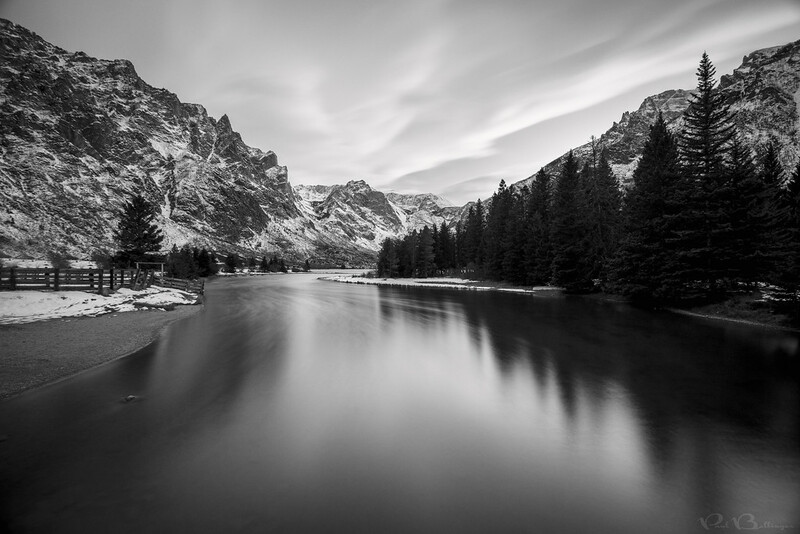 Well I am a Montana wedding and portrait photographer, but I'm originally from Nebraska. And in Nebraska there is no such thing as too much red! Mr. and Mrs. Jeff and Mary Oamek! Their hand crafted wedding book has been ordered and these are the photos in their spreads. I can't wait to see their faces when they see their wedding book! 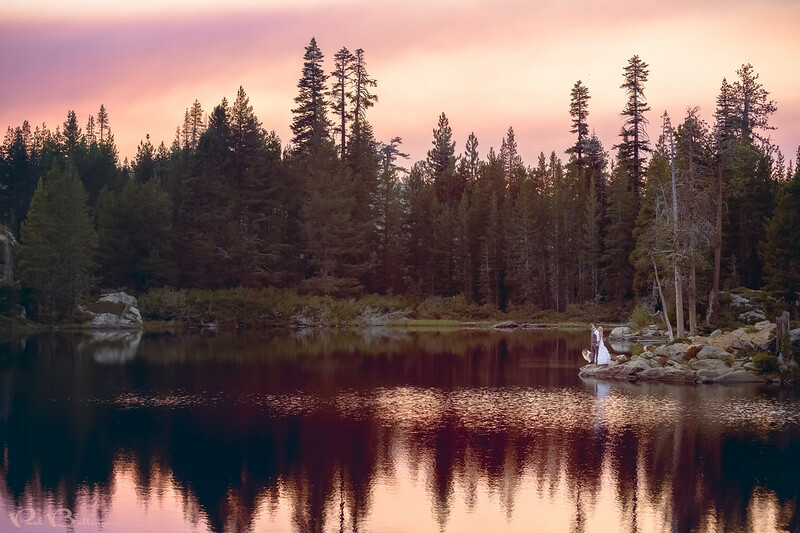 They had a gorgeous Lake Tahoe wedding and a fashion "day after" portrait session in the pristine Tahoe wilderness. It was awesome! I am so blessed to have amazing clients like Rachel and Austin! They are overflowing with love for each other and their homeland here in Southern Montana. 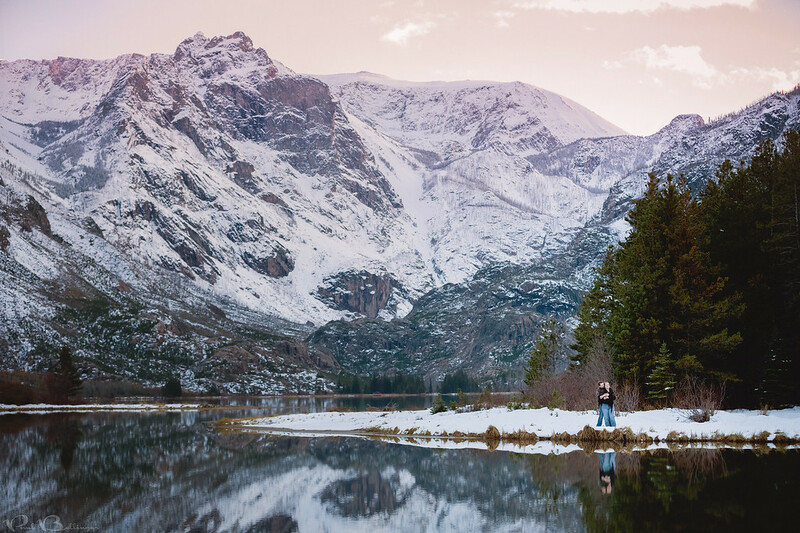 They couldn’t wait to see the mountain location I had scouted for their engagement session and didn’t think twice about getting their feet wet for this photo. Thank you so much Rachel and Austin! MONTANA WEDDING PHOTOGRAPHER - SURPRISE MOOSE! 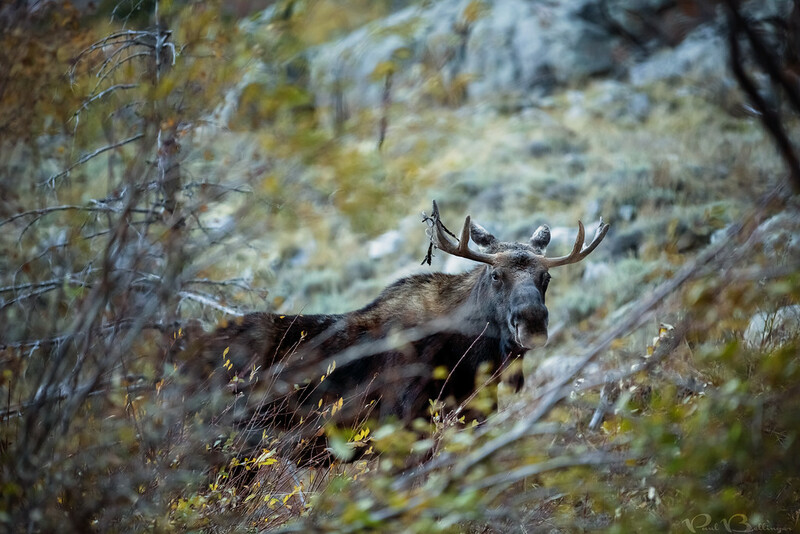 My wife and I spotted this huge bull moose on our way up to Rosebud lake. He was just standing in the road and wasn’t in a hurry to move out of our way. Jeff and Mary live life colossal! They are like action heroes! They're always skiing, or paddle boarding, or going on a run for like an hour. For someone who lives as big as this, I really wanted to make a huge photo for them. 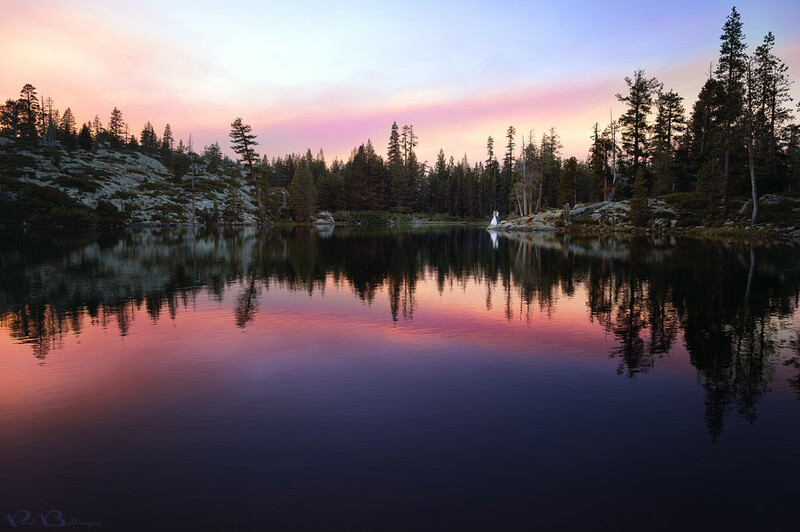 So I scouted this location they showed me a few times and begged them to make the 30 minute drive and 30 minute hike up to this pristine little lake for our post wedding shoot. Mother nature was getting jealous and had step up her game. She came through colossal for us! It was awesome! 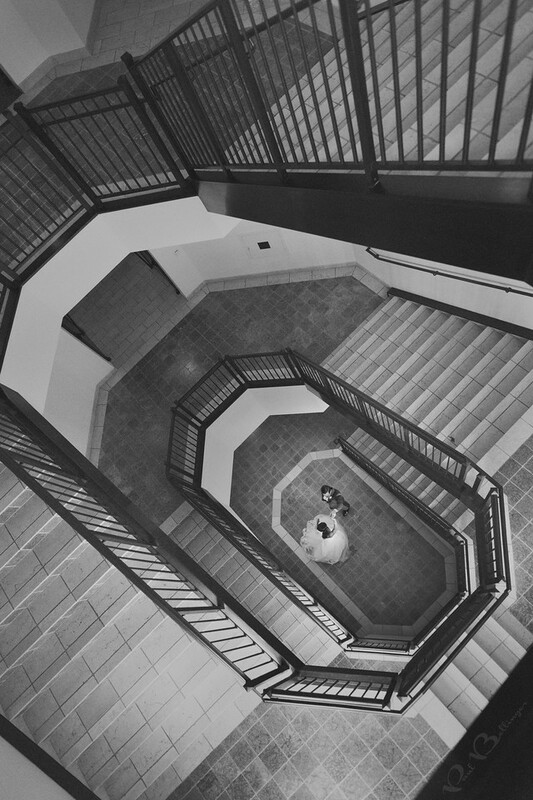 Rachel and Ryan took a moment to dance in the staircase by themselves after their wedding ceremony. Well they felt like they were by themselves, but we were there too, patiently waiting from a distance for the moment to occur. I love seeing a couple so in love that they can enter their own little world at any time and be complete alone together, even if they're surrounded by people. I’m glad they took a few moments for themselves because this is one of my favorite photos from their awesome wedding. 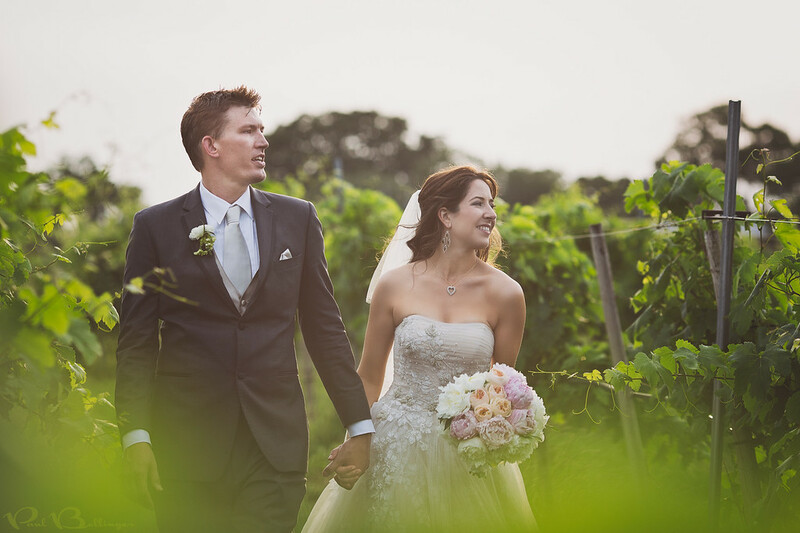 Lindsey and Justin had a beautiful vineyard wedding in vintage style. I’m not sure if they planned to have such a vintage look, but Lindsey's classic beauty is a perfect fit for vintage styling. 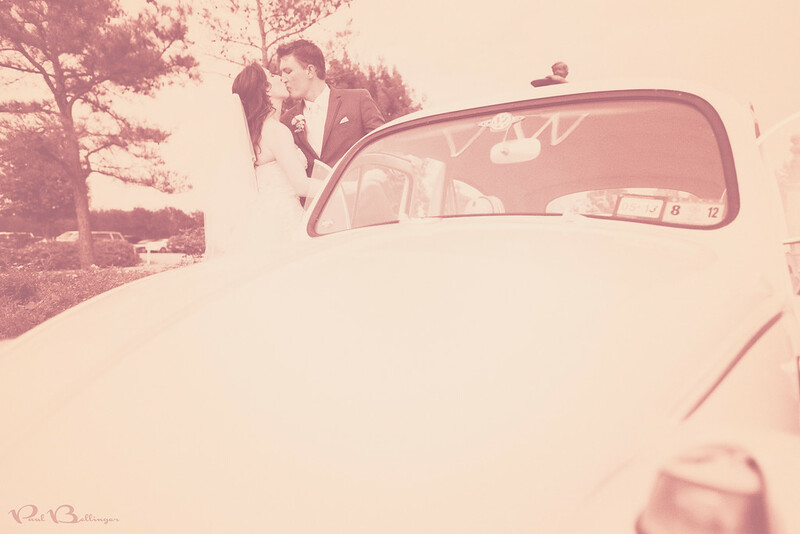 Justin is a Volkswagen Bug man, and had a classic bug at the wedding as a getaway car. He also had VW cufflinks! I had so much fun with these two, despite the insane heat and humidity. This photo is part of my photojournalism collection to show off some of the wedding photos that I take to tell the story of the day. This part of the story is running from the ceremony, through the gorgeous vineyard, to Justin’s classic Bug getaway car. Fantasy artwork for a fantasy wedding love story. 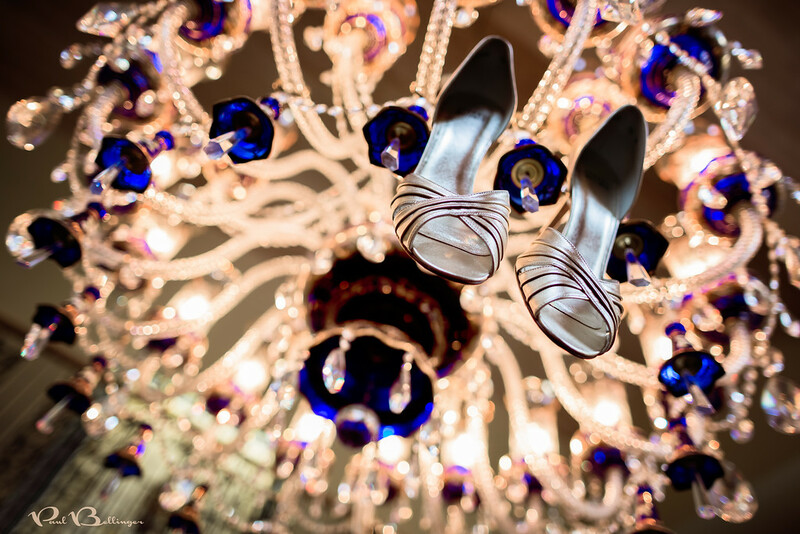 Colleen and Jonovan’s wedding was like a beautiful dream. 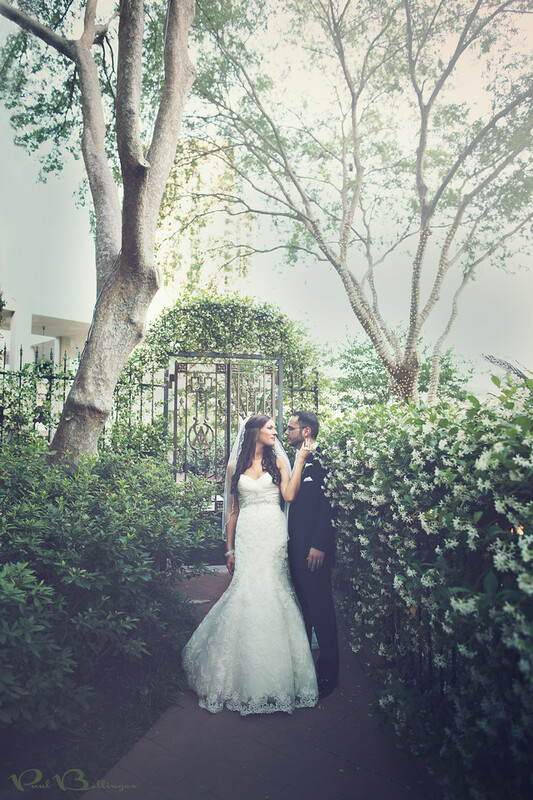 It was filled with huge floral arrangements and set in an ivy covered and green hedged venue that was perfectly groomed for their day. I wanted to created a work of art that matched the dream like setting of their fantasy love story. Aren’t they gorgeous? 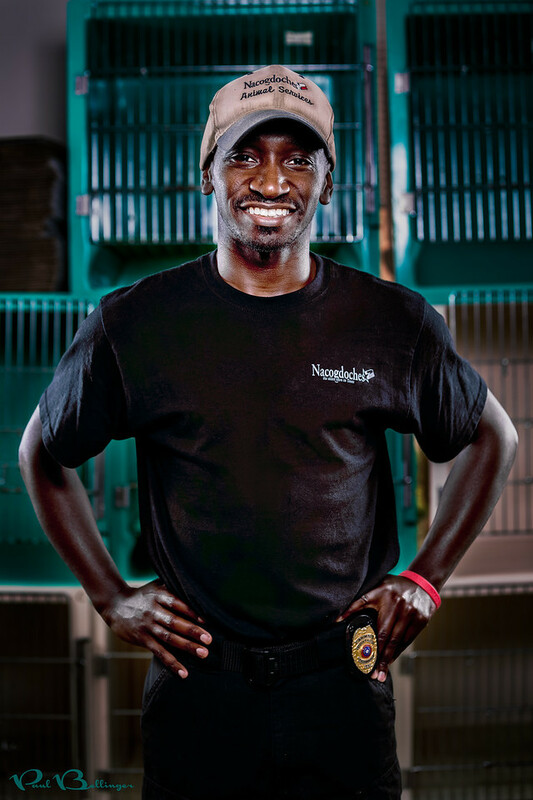 Meet TJ, the animal control officer that helped us find Sala when he was missing for 48 hours. TJ connected the dots between a phone call reporting a strange dog in our neighbor’s backyard and a missing dog flyer I hand delivered to him at the Nacogdoches Animal Shelter. After seeing the flyer, TJ tracked down the number of the caller from the previous day, called them back a few times until getting them on the phone, then waited for the caller to return home before calling again to see if the dog was still there. 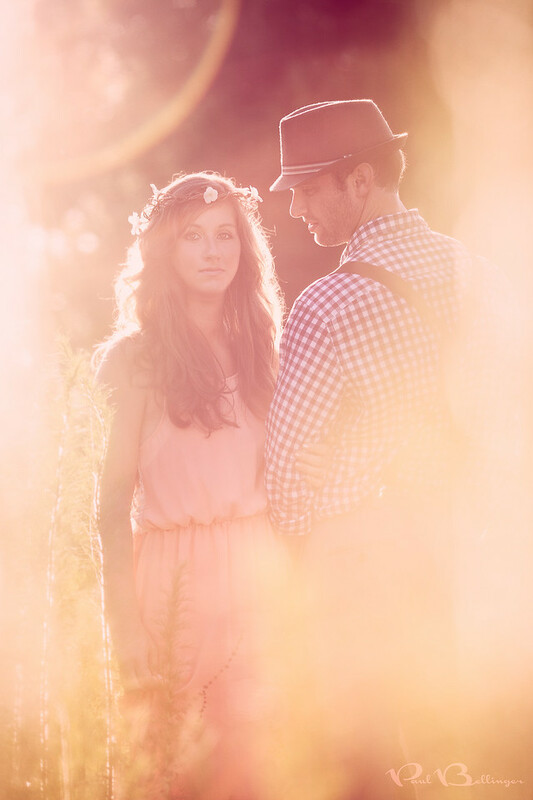 Julie and Carsen had a vision for their fantasy engagement session. They wanted an airy, bohemian, sun-filled, romantic dream. This is what we gave them in return. 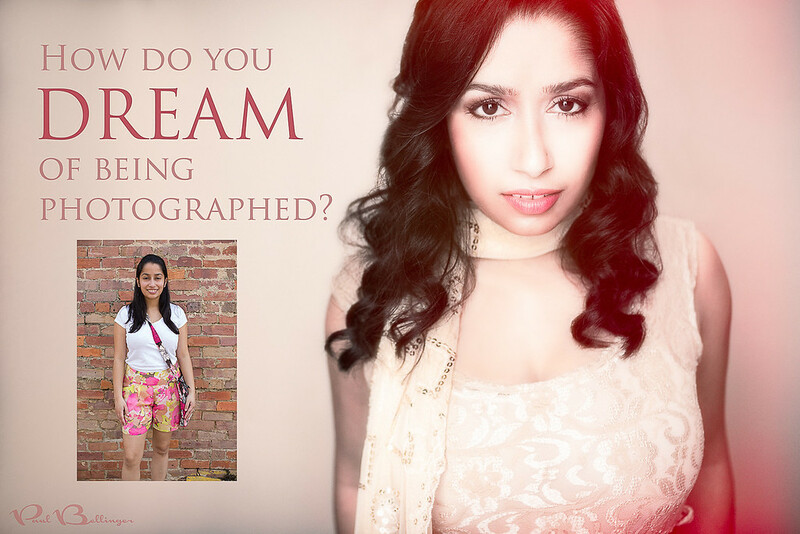 How do you dream of being photographed? Contact Paul Bellinger Billings Montana wedding photographer for any wedding destination. 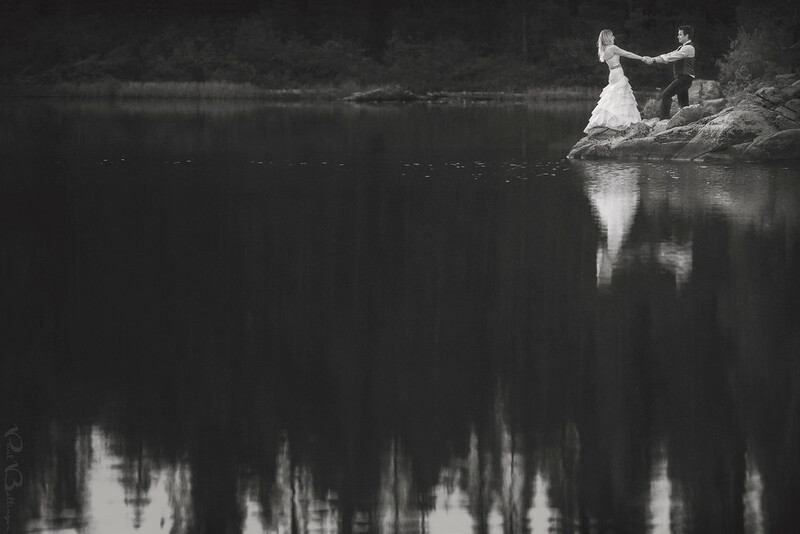 This is one of my favorite wedding photos. Lindsay and Kevin had just tied the knot and walked down the aisle as a married couple. They didn’t make it very far past the aisle before they turned and hugged each other in tears for a few moments while everyone else was gathering their things to head for the reception. They are so in love that they had their own private bubble despite being in front of about a hundred people. I was lucky to be in position to get a few shots framed up by Lindsay’s bridesmaids. Moments like these are my favorite to capture, despite the fact that from photographic perspective I prefer the more dramatic wide landscape style photos. But these are the moments that bring back the emotions that were overflowing on that special day. It’s hard to put my finger on why, but this photo just screams “superwoman” to me. Rachel is indeed a superwoman. She could literally fly during her undergrad at Rice as a pole vaulter on the track team. She went on to earn a Ph.D. from TAMU in veterinary medicine. And on Saturday she married her very own superman, Ryan. It was a beautiful and fun wedding and I am very happy to have been a part of it. 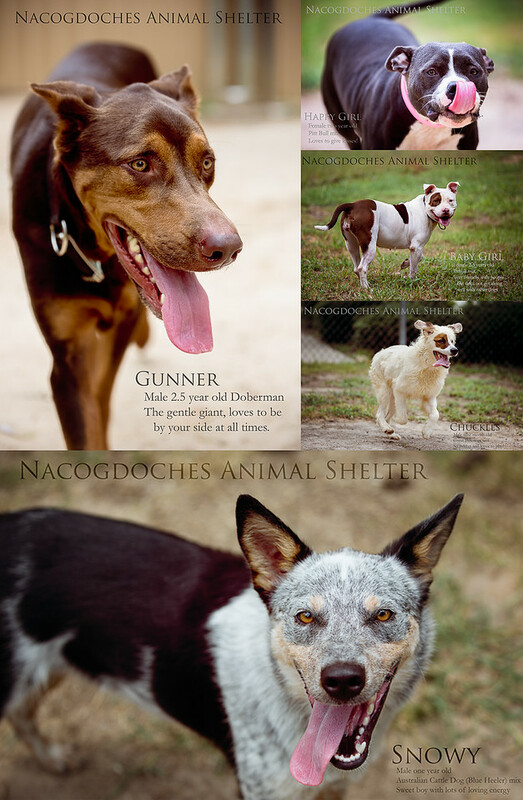 A quick collage of the recent adoptable dog photos I’ve made for the Nacogdoches Animal Shelter. The people at the Nac Animal Shelter helped us find Sala before it was too late and I’m forever in debt to them. Unfortunately I was only able to make a small handful of photos for them before leaving Texas for good this weekend. 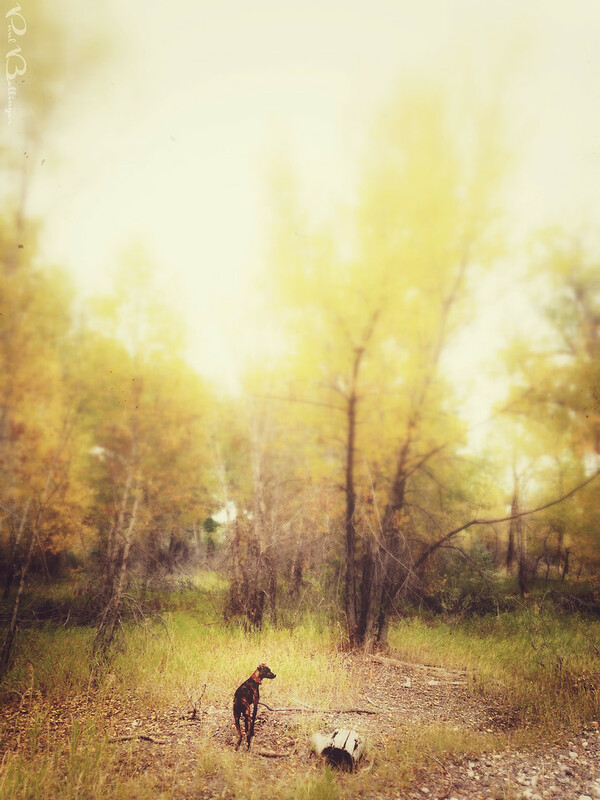 I’ll continue to volunteer photography for the Billings area shelters once we are settled. It has been a very rewarding experience. 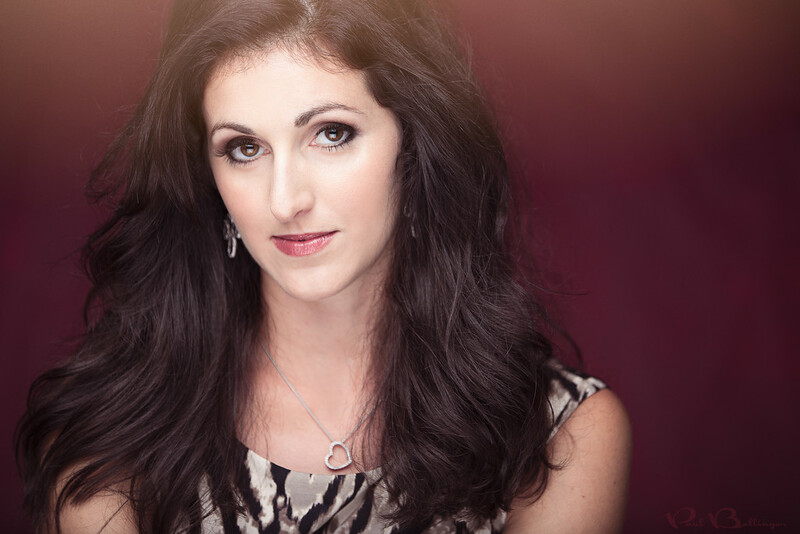 MONTANA PORTRAIT PHOTOGRAPHER - HOW DO YOU DREAM OF BEING PHOTOGRAPHED? A before and after of the beautiful Nini. Every portrait couture commission comes with professionally styled hair and makeup to bring out the beauty of every woman. Bring a friend and make it a girls day out, or a fun mother and daughter session. Be sure to make plans to go out afterwards because you will look amazing! 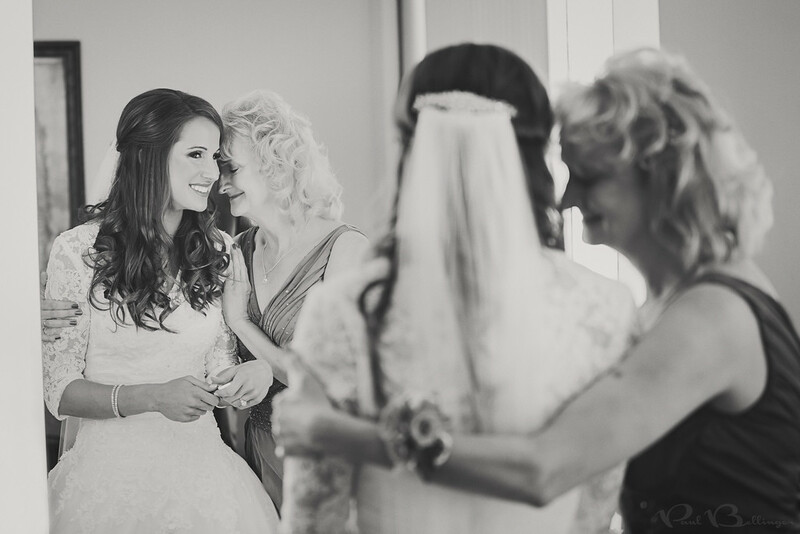 A bride and her mother in the dressing room. 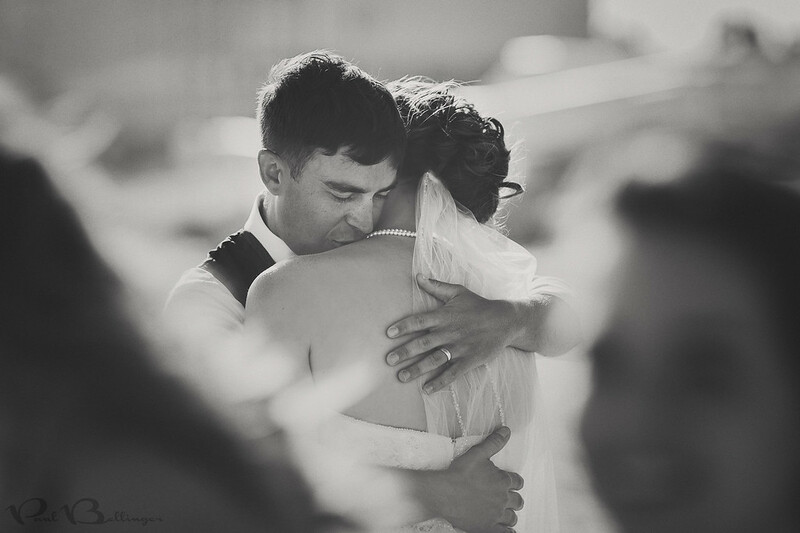 These are the moments I love the most about weddings. I tend to post more of the wide, dramatic art pieces fit for printing large and hanging on the wall, but these photojournalistic moments are the most rewarding for me personally, even if they're never printed large. They tell the story of the day, of the relationships involved, and hopefully bring back a small trickle of the emotions that were overflowing. I enjoyed every second of my time with Rachel and her sweet as can be mom. I wish we could do it all over again! Yes, we can make guys look good too! Well in this case Hector was already looking good, I just made him look like a badass! 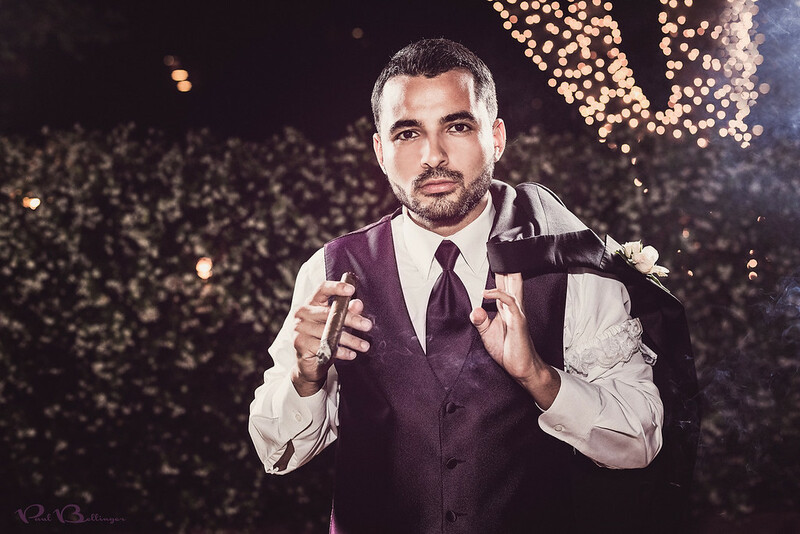 I set up the lights for an end of the night cigar smoking celebration, and a few of the groomsmen wanted individual portraits. Guys always like the look of this lighting because it’s what’s in all of the sports magazines. I had a blast with these groomsmen, they really know how to have a good time! Thank you Hector, Randy, Raul and the groom Jonovan, for letting me hang with you! 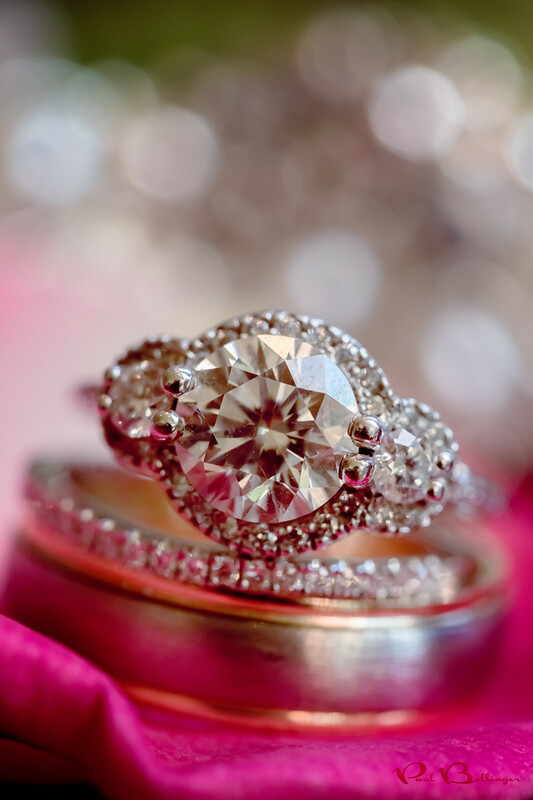 My favorite wedding detail to shoot is the wedding rings. I stacked Rachel's engagement ring and wedding ring on top of Ryan's wedding ring and placed them all on a rose petal from one of their reception tables. Then I placed a pearl laden photo frame in the background to create a sparkling backdrop fit for wedding rings. I took these wedding detail photos while the the bride and groom are eating their wedding dinner so that they can eat in privacy. 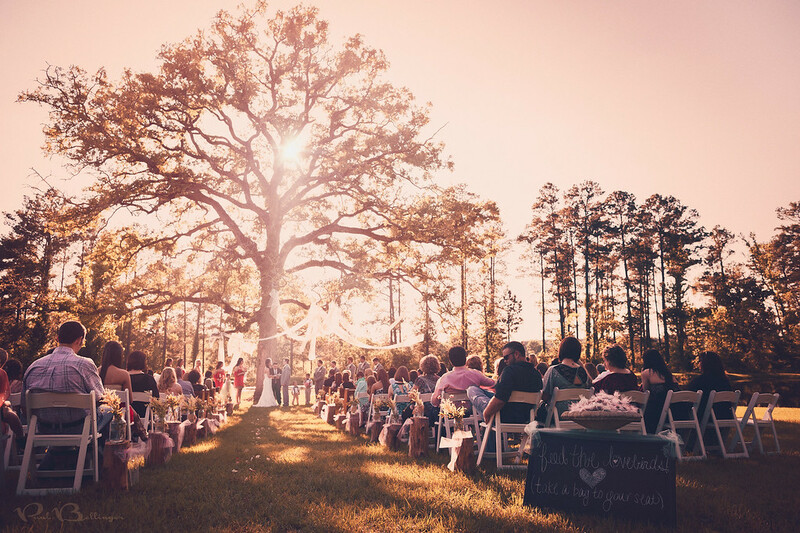 It's important to give the bride and groom some time alone throughout their wedding day so they can enjoy their own company and create their own private memories of their day. Lindsay and Kevin have a bright future to look forward to. After the ceremony was over and everyone headed for the reception, Lindsay and Kevin finally had a few moments to themselves to look out at the ocean and contemplate their new life together. And Sarah and I were there to capture the moments that makeup their love story. What an awesome job we have! This photo really shows you how awesome and fun Emily is! Even though the setting isn’t that pretty, she makes it look good! 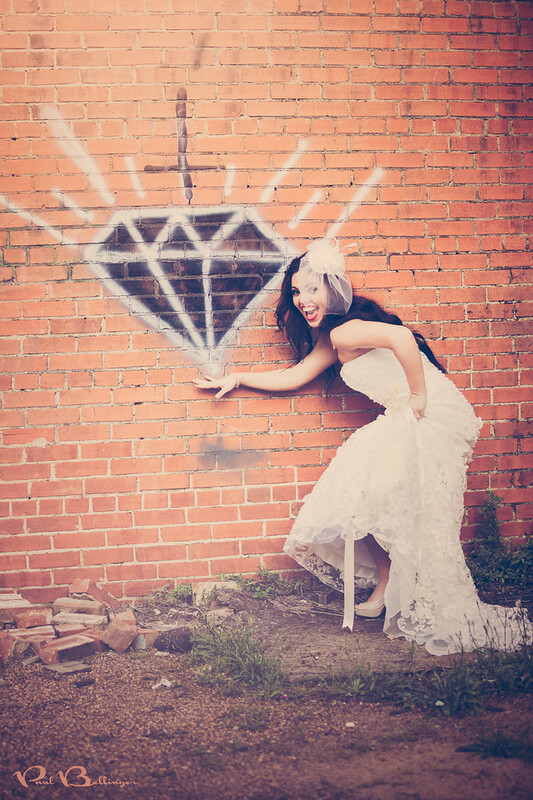 We saw the graffiti diamond on the bricks and just had to get a quick cute pose. We had so much fun with Emily for her bridals and the wedding day was even better! 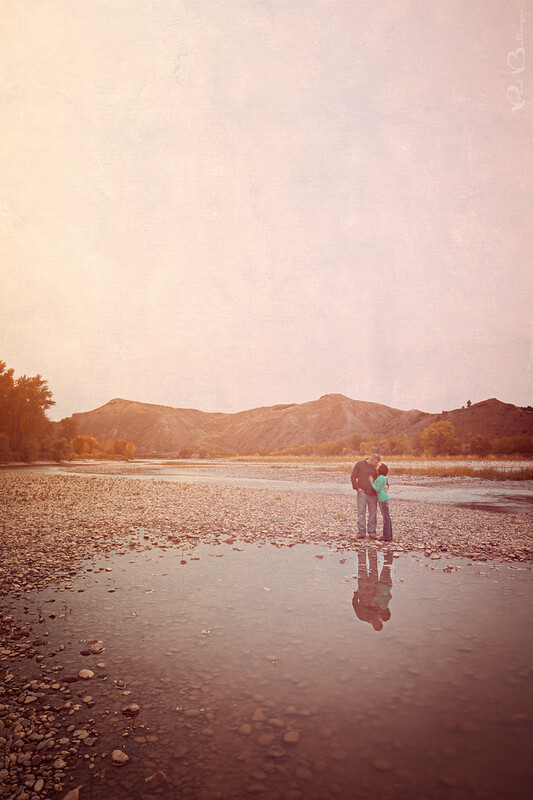 Julie and Carsen made their fantasy engagement session come true! It was an airy, sun filled, bohemian dreamlike fantasy. They came all the way to the country for a sunset. They had props, including a bohemian tent and a book to read in the sun. Unfortunately the weather didn’t cooperate and it was 95 degrees with insane humidity in the jungle of East Texas, but Julie and Carsen toughed it out and we made their fantasy come true anyway! Justin is a bug man, right down to his cuff links! Lindsey puts up with him and let us do a mini photoshoot with the bug. It was a nice change of pace from the winery, but boy it was so hot! My beautiful Aunt Meghna and her pride and joy Samarveer. I love this photo! I got to hang out with two awesome moms last weekend and it’s always inspiring to see a mother's love up close. Emotion can be difficult to convey with a photograph, or words, but it’s easy when love is overflowing. Maybe I’m wrong, but I don’t think I’ll ever get tired of photographing moments like these. It's July 4th and I'm on vacation back in Omaha Nebraska hanging with my awesome family for the holiday. 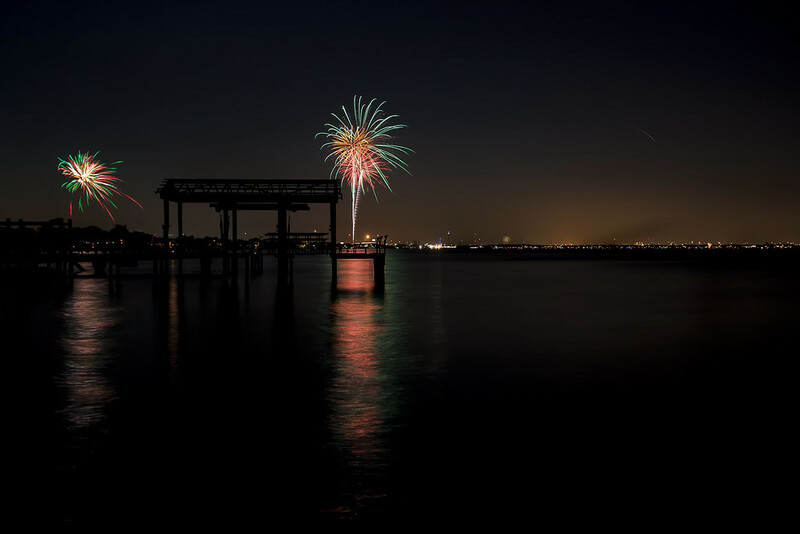 Last year Nini and I were sitting on the dock of the bay watching the fireworks with my family in Bayview Texas. We made the trip from Columbia Missouri down to Texas to find a place to live in Nacogdoches Texas, where we were hired at Stephen F. Austin State University. One year later and I'm in Omaha while Nini stays at home with our injured and recovering pup Sala. I'll be in Omaha for a few days before heading up to Billings Montana to once again find a place to live! We're moving to Billings Montana and plan to stay for a long long time. 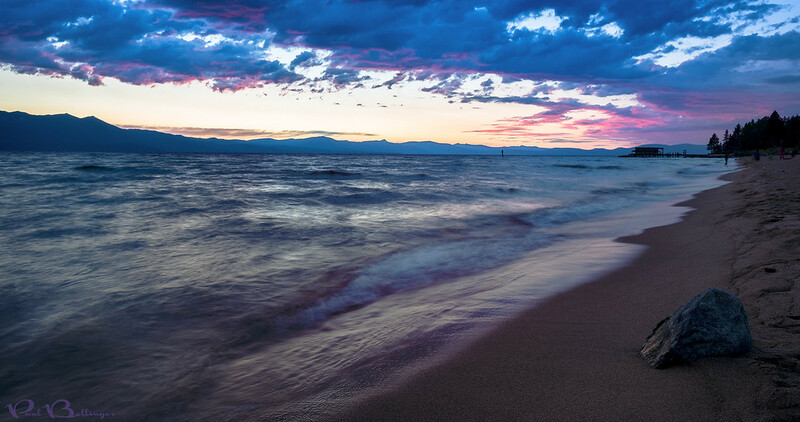 I've always wanted to live in Montana, my favorite place for summer adventures ever since I was a young kid standing in awe of Glacier National Park. So when Nini got an offer at Montana State University Billings, we jumped. And I jumped at the opportunity to leave academia behind to follow my passion as a fine art wedding and portrait photographer. 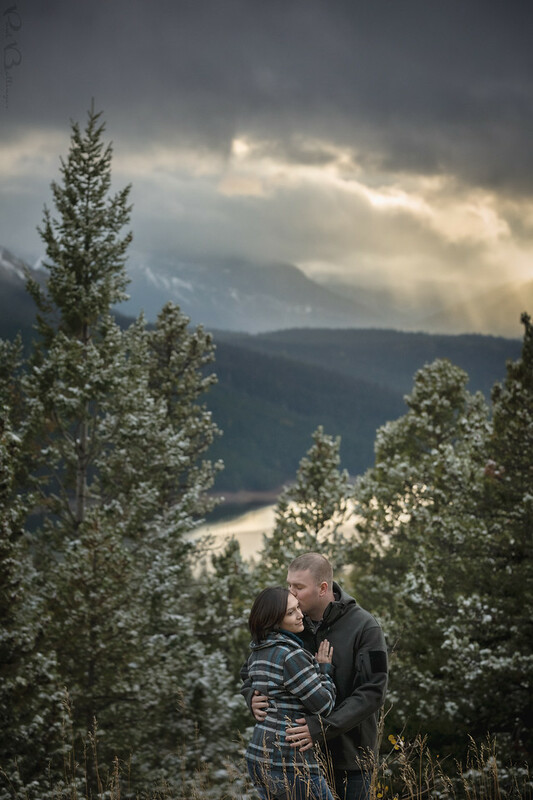 Now we couldn't be more excited to be moving in just a few weeks, and Paul Bellinger Montana wedding photographer is about to hit the ground running! Emily and Dalton exchanging the rings! We had a good old fashion country hoedown right after this. It was an awesome night and I’m very thankful to Emily and Dalton for sharing their time with me. I’m sticking with the vintage look for Emily’s photos, but I’ve been using very different techniques for each. Each photo is a work of art and each artist signature edit is delicately crafted for a distinct look, ensuring that your love story is told in a unique voice, and that every couple receives one of a kind artwork for their home. 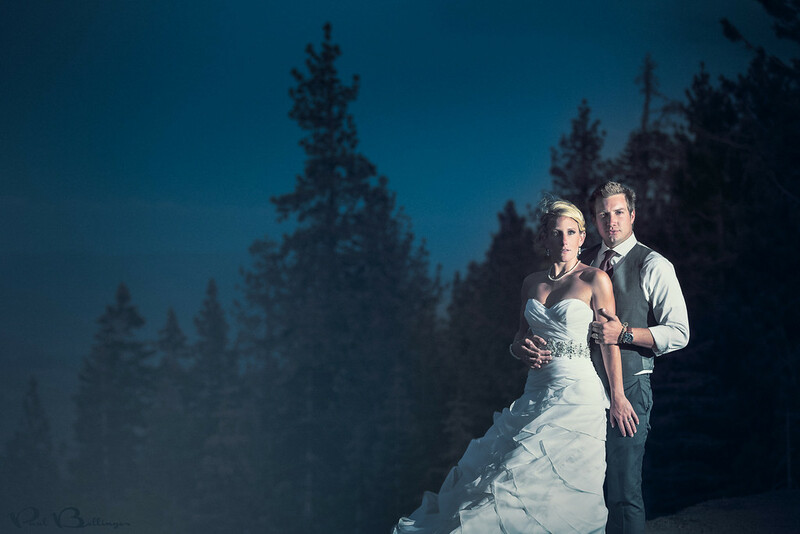 Contact Paul Bellinger Montana wedding photographer for all of your Montana wedding photography needs. 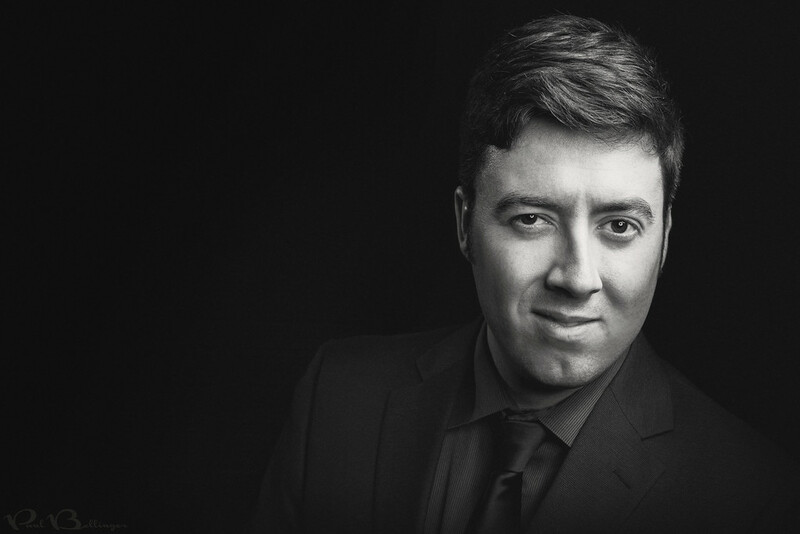 Paul is available for any Billings montana wedding, any wedding in montana, or any other wedding destination around the world.